Avail from us the range of original antique reproduction furniture that is class personified and is truly retro. 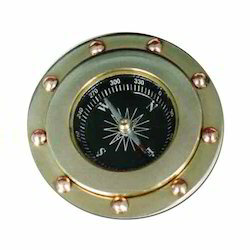 Our range of antique reproduction furniture includes nostradamus calender, brass armilary, gramophones, brass calender, brass aladin lamp, aladin lamp and other antique reproduction products. 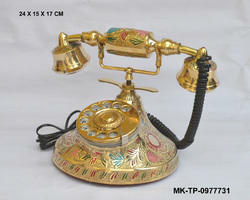 Brass antique Telephone Instrument, we offer a variety of antique reproduced telephones. 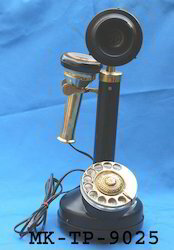 Antique Brass Telephone, we offer a variety of antique reproduced telephones. 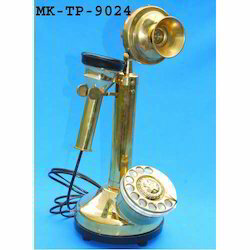 Brass Antique Telephone, we offer a variety of antique reproduced telephones like Gandhi telephones, maharaja telephones, brass telephones, metal antique telephones, antique working telephones. 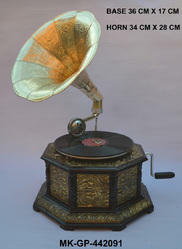 Brass Antique Reproduction Manual Working Gramophones. 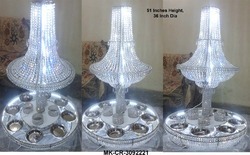 Looking for Antique Reproduction Furniture ?